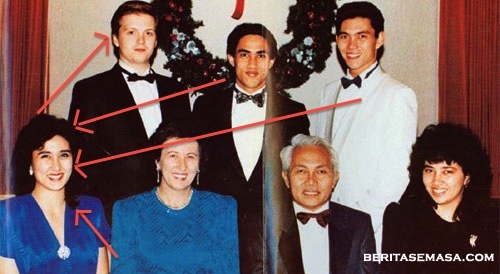 Suara Sarawak: MONEY TRAIL – New Document Links Taib To Japanese Timber Scandal! 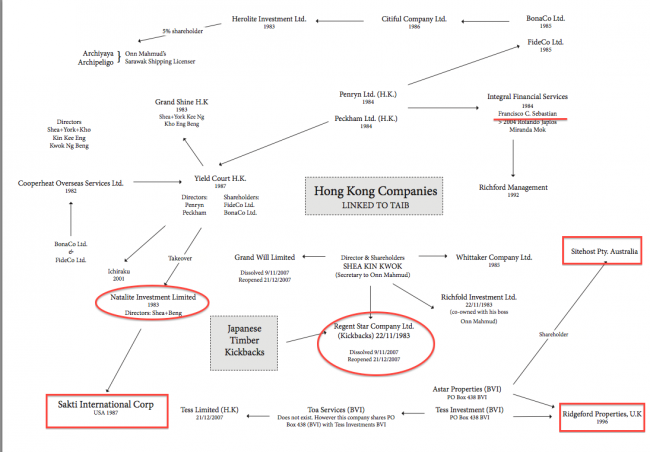 Jamilah is the ‘chargee’ (lender) of the money ‘in trust’ for her family members and the company Richfold. 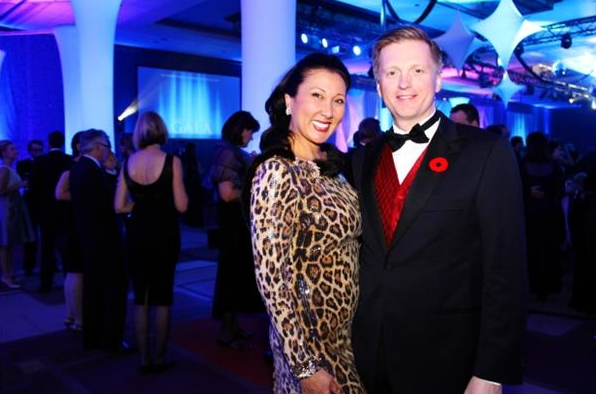 Among Canada’s wealthiest socialites – Sean and Jamilah Taib-Murray. 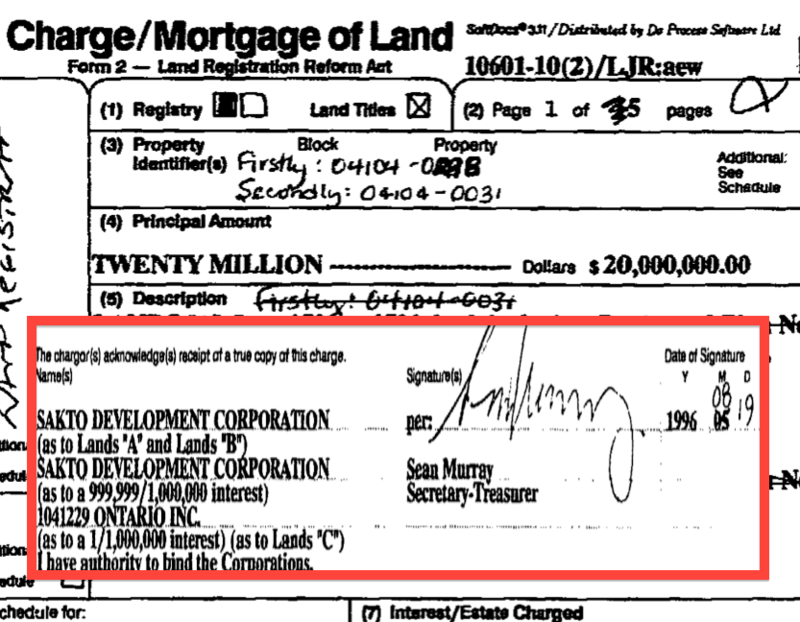 But where did the money come from? 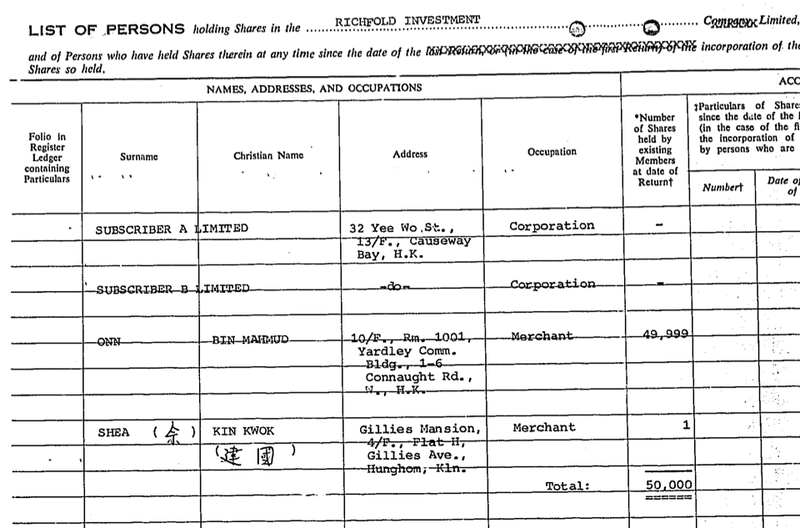 Nominal shareholder in Onn’s companies? 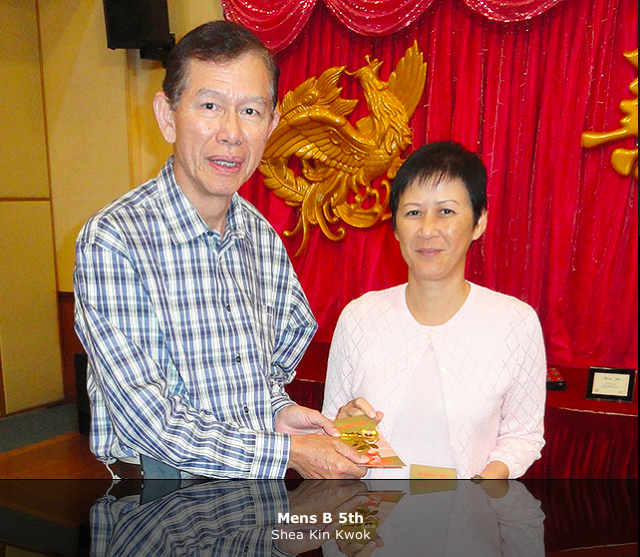 – Shea Kin Kowk receives a golfing prize.